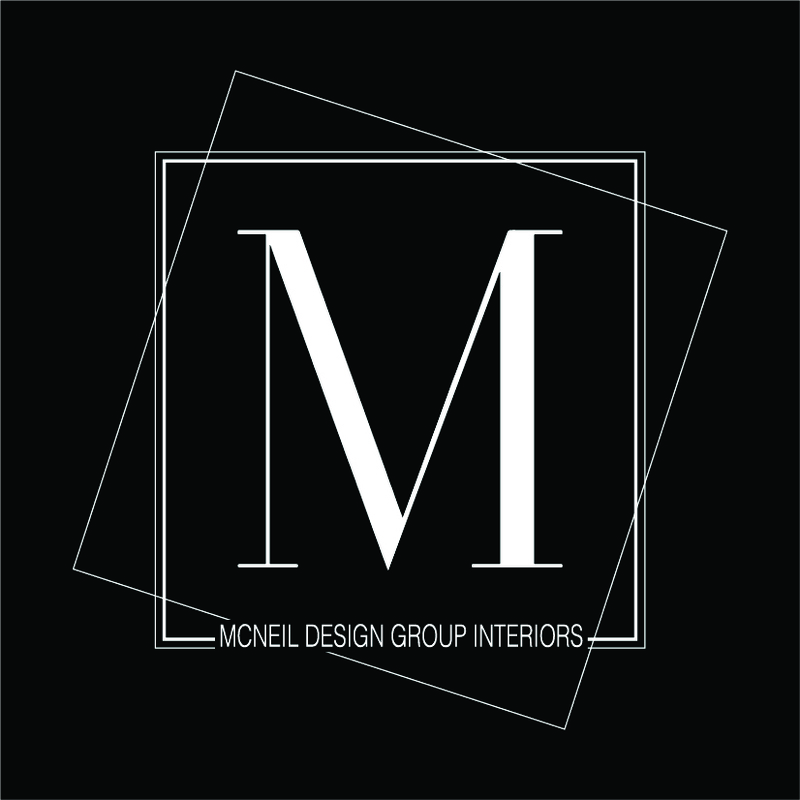 McNeil Design Group Interiors is a complete service Interior and Exterior residential design, procurement and renovation company partnered with talented Insured Trade & Design Professionals creating turn-key stunning transitional-contemporary residences. Lori McNeil-Chong, Creative Lead & Design Liaison, collaboratively works with each Client to thoughtfully design and evolve the best solution to attain the high calibre of excellence, comfort and visual beauty for the Client’s Project. Through personal service executed with clear communication, humour, detailed design, targeted selection of goods & services, management and professional execution worthy of referral. McNeil Design Group Interiors is focused on quality transitional-contemporary lusciously comfortable design and the procurement of sustainable furnishings and design elements to accomplish this aesthetic. Our Clientel reside throughout the Greater Toronto Area, Hills of Caledon, Halton, Mono & Mulmur and North into the Muskokas and Haliburton regions. Would love you to join in on Our Blog Posts! Add your email address to subscribe and you will be notified by email....Click! into our Web Site for the best experience of our Blogging fun! "......Thank you for the design, and trades work that was done in our home. Now that all the pressure of the work is off our shoulders and we are back from our vacation we have had a chance to really enjoy and appreciate all the effort that went into making "the vision" come to life. Friends and family have come to visit us and have nothing but wonderful things to say about the design choices, the colour choices, the furnishing choices; all beautiful! Renovation comes with its stressors and pressures; its not easy to live and work while under renovation no matter how big or small, in the whole scheme of our project everything went very well and the finish product very good. We thank you and hope for you many more wonderful projects."